KCHAIN ENTERPRISES LTD was founded in 2000. Located in Ningbo, China. 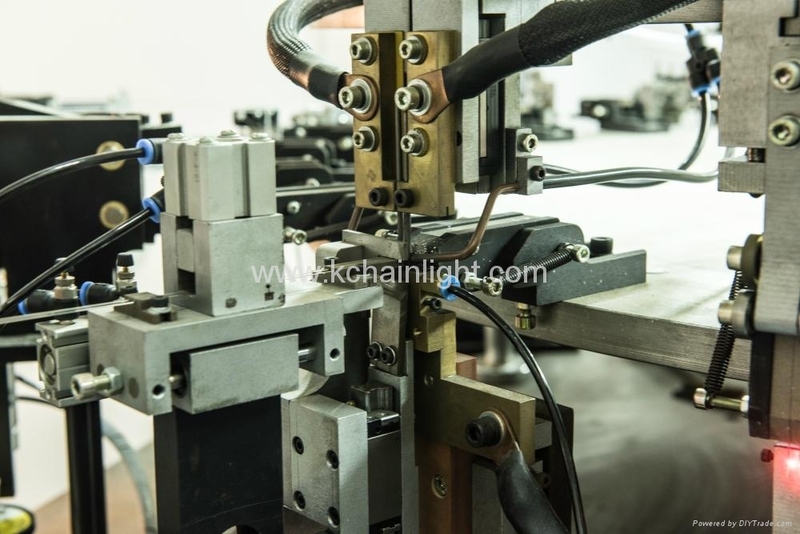 KCHAIN specialize in manufacturing UV lamps for cosmetology replacement. We offer a depth of knowledge in UV manufacture thanks to our history and the continual search for improvements in uv technology and manufacturing processes. Through more than 17 years' developing, we've empoldering more than 300 kinds of lamps in UVA,UVC areas. now you can find all kinds of hot cathode,cold cathode UV bulbs with its matchable electronic ballast using in the area of household appliances such as the central air condition, refrigerator,air cleaner,water treatment,toothbrush sterilizer, water dispenser. Also we developed many kinds of high frequency electrodes for the beauty care. Now our products are sold to all over the world and got high praise by all customers. Adhering to the policy of "new products for development and high quality for survival", we follow the policy of high quality but competitive price to serve both new and old clients all over the world sincerely. IT IS MORE USED IN THE SMALL GERMICIDAL MACHINE SUCH AS PORTABLE MEDICAL MACHINE, TOOTHBRUSH CLEANER MACHINE, BEAUTY MACHINE,WATER DISINFECTION EQUIPMENT, STERILIZATION AND SO ON. PLS FIND OUR PRODUCT CATALOG FOR MORE ITEMS. 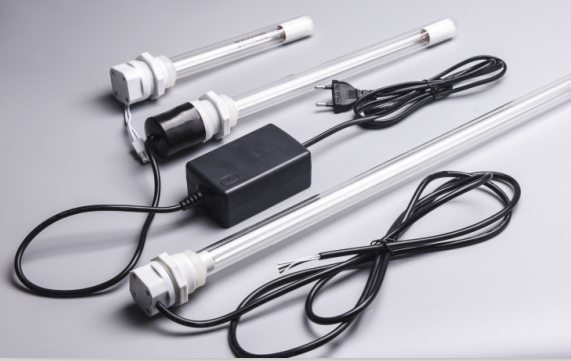 STANDARD QUARTZ HOT CATHODE LAMP IS HIGHLY USED IN MANY KINDS OF GERMICIDAL SETS SUCH AS IN HOSPITAL, WATER TREATMENT EQUIPMENT, AIR CONDITION AND SO ON. -The high frequency electrotherapy is an important beauty instrument. It is through The glass electrode tube to product high frequency current and apply to The face, thus achieves the treatment result. -It helps to calm the nerve and has analgesia function. -It produces the ozone for sterilization, can help wound to heal and to restrain pores. -Improve secretion, the PH value, causes the skin lean to neutrality. -Accelerate blood circulation, improve metabolism. -Has the function of anti-aging, anti-wrinkle and tightening. 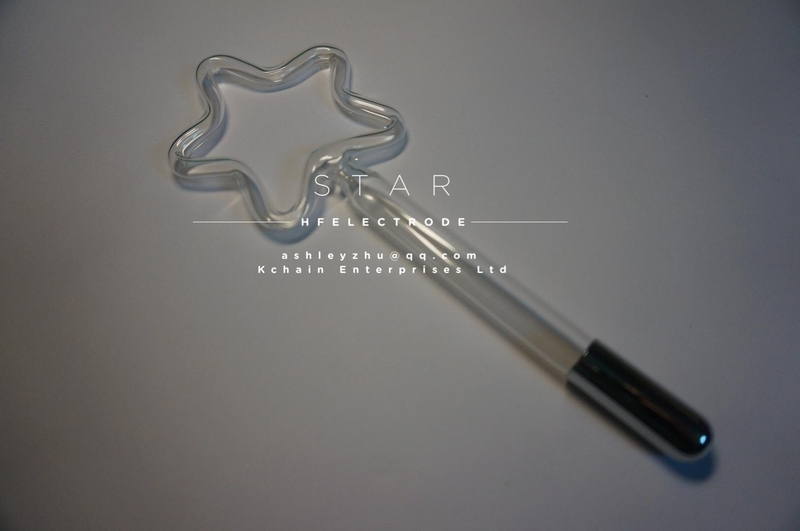 -Many shapes and styles can be customized to meet the different needs. -RED, ORANGE, BLUE OR PURPLE LIGHT can be chosed.